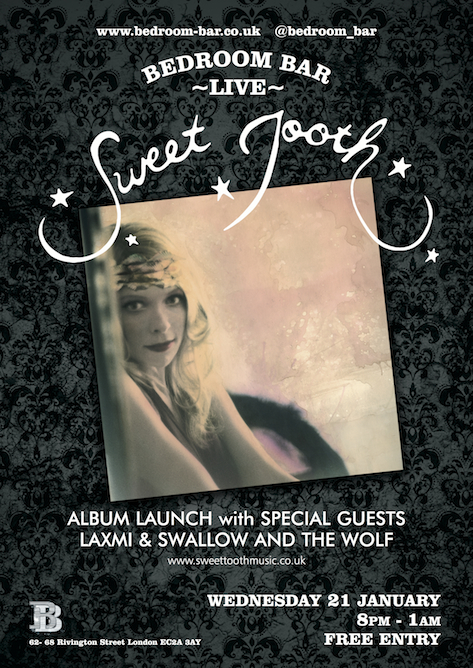 Sweet Tooth are pleased to announce that they will return to Paradise (by way of Kensal Rise) on Monday 21st September 2015, as part of the legendary Cabaret Futura. 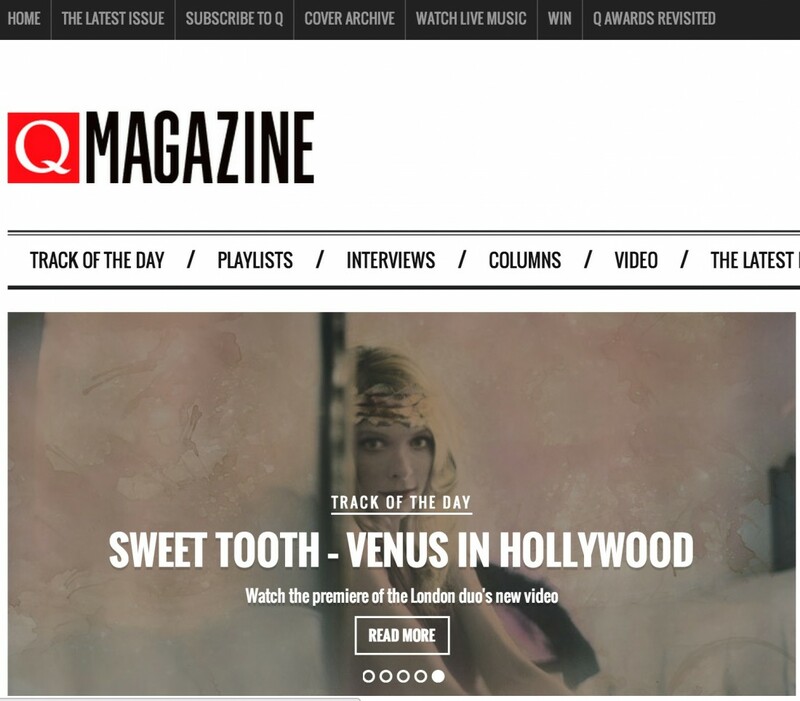 Sweet Tooth were honoured to be Q Magazine’s ‘Track of the Day’ today, as the site premiered the video for new single ‘Venus in Hollywood’ (from their debut album, ‘Everybody Wants To Be In Love’). Available worldwide on iTunes or Amazon (or your local digital retailer of choice). Original footage directed by The Belles of the Black Diamond Field (Maximilla Lukacs & Sarah Sophie Flicker), with additional post-production by GrayScale Productions UK. 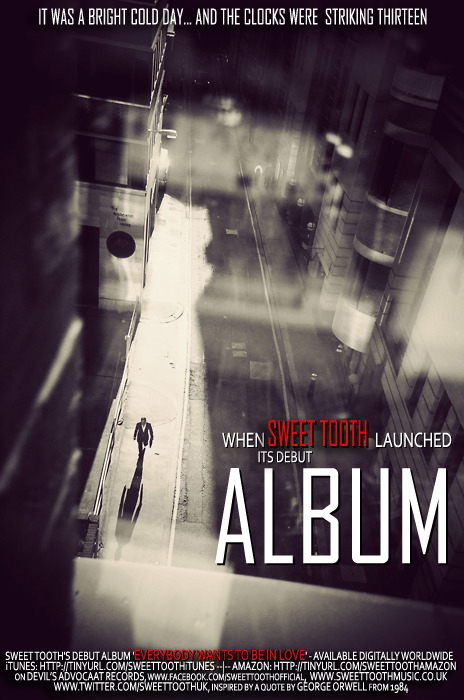 Sweet Tooth play live with Gareth Dylan Smith (drums) and Hugh Richardson (bass). A preview of our debut album ‘Everybody Wants To Be In Love’ (available now for digital pre-order on iTunes, Amazon and 7digital, worldwide. 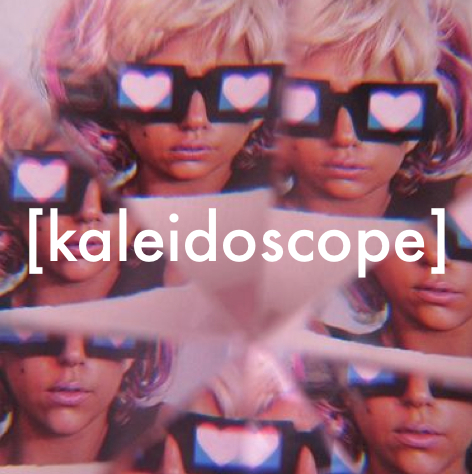 Pre-orders will be unlocked on November 10th, 2014). 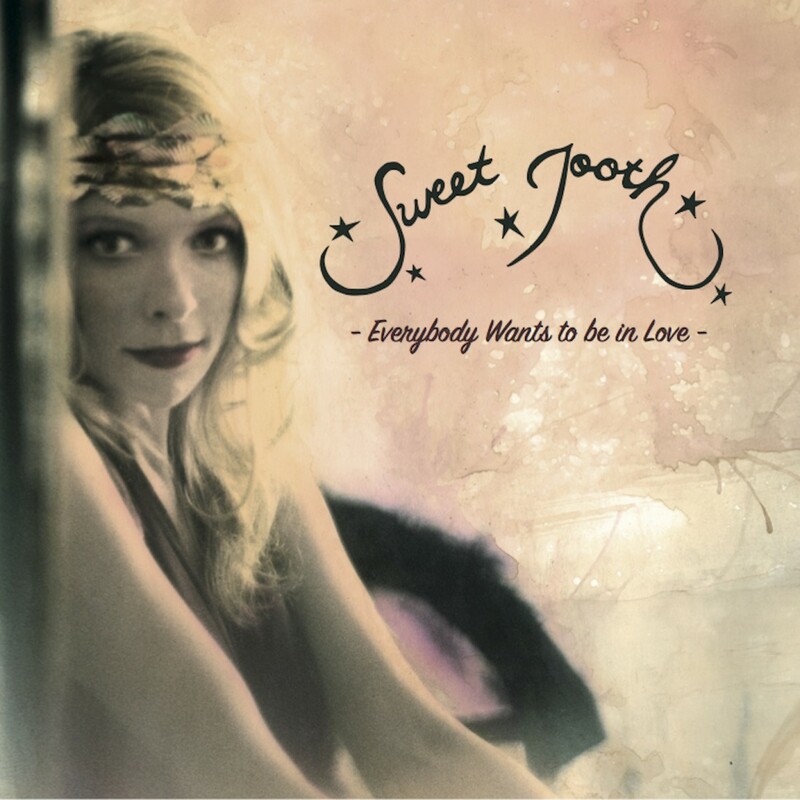 Note: The album is available worldwide, so if not linked above please search for ‘Sweet Tooth: Everybody Wants To Be In Love’ in your local iTunes or Amazon stores. 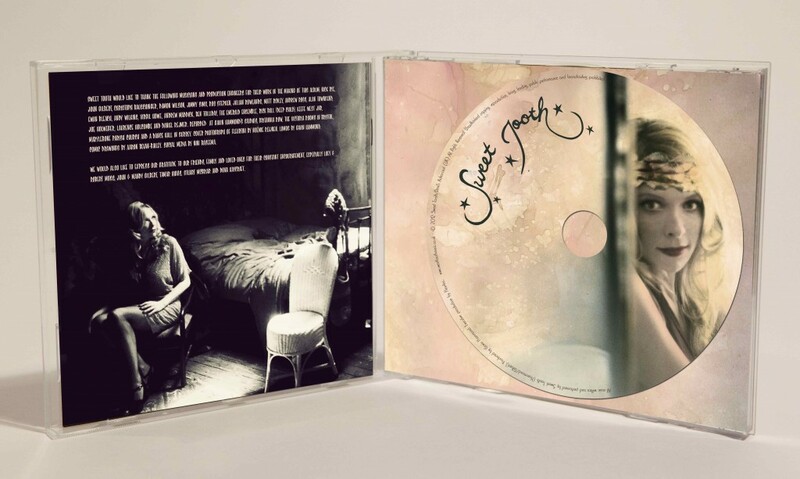 Pre-ordered albums will be unlocked on November 10th 2014, with a full album release on January 12th, 2015. 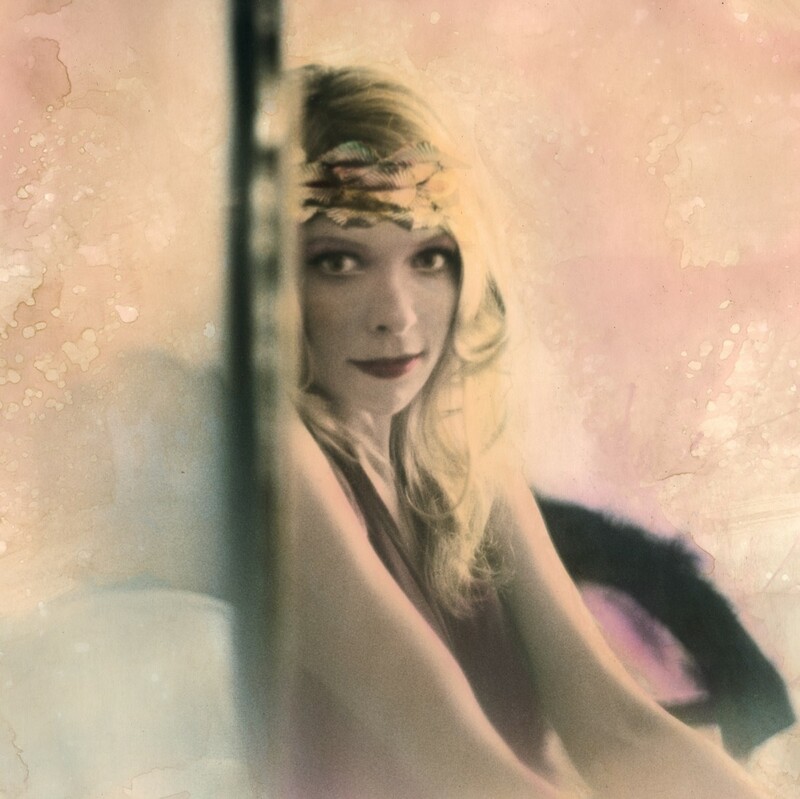 Today Rambling Records and Riq Japan released a new burlesque-inspired compilation, ‘Secret Lounge #009,’ available digitally in Japan on iTunes here. 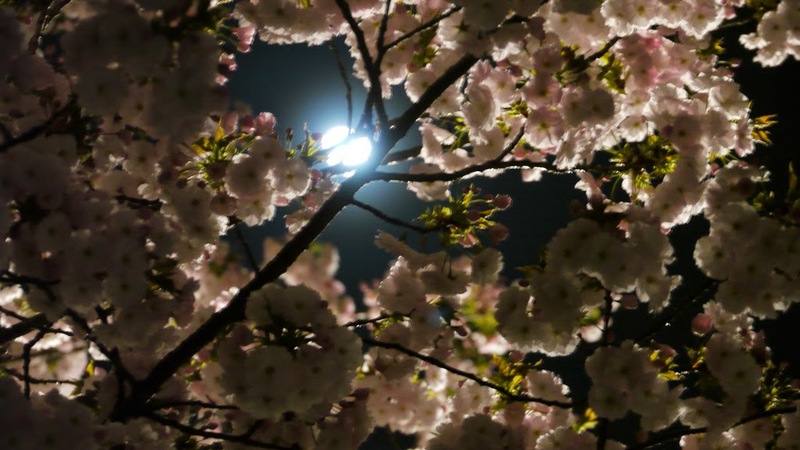 Selected for it personally by dancer Yuki, was our track ‘Moonlight Bunnyranch’ - receiving its first international release and making us very proud our little bunnies have been set free into the world.